Uh oh! How do you find the area of a heart? 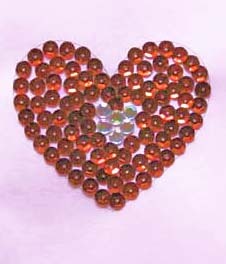 Get your students to help you calculate how many sequins you'll need to order for this mother's day class project. Mother'sDay-card-blank - If you want to try this craft idea.